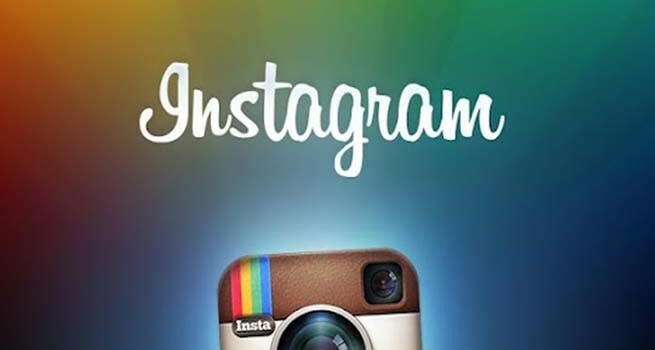 Social media marketing is witnessing a major upgrade with Instagram joining the marketing force. With more than 130 million active users, this new kind in the block is fast becoming a hot market podium for marketers all around the globe! Internet Marketing Companies – Bridging the Gaps!